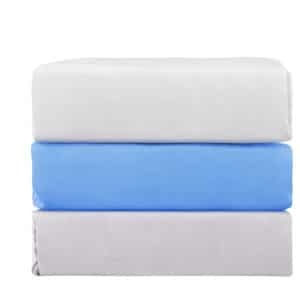 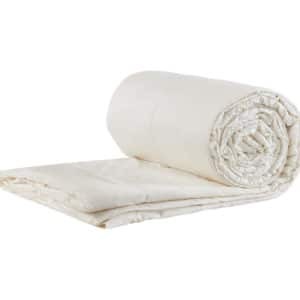 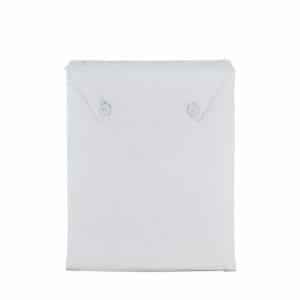 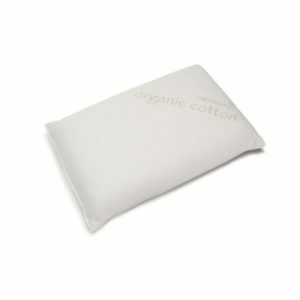 We have non toxic and pure organic bedding for kids and adults – all without added chemicals. 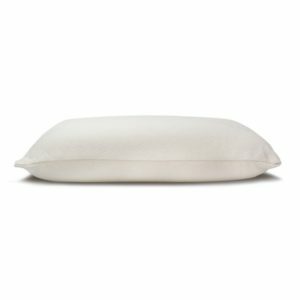 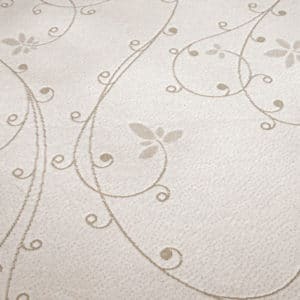 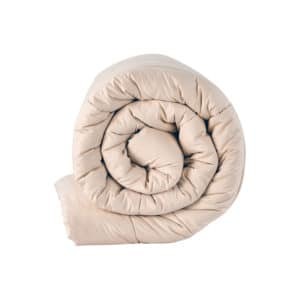 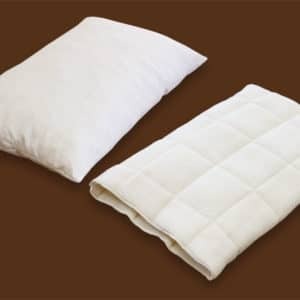 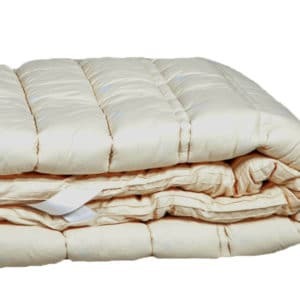 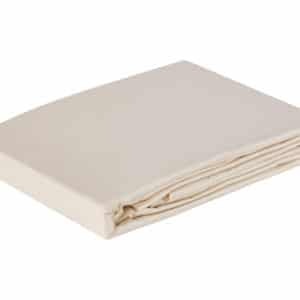 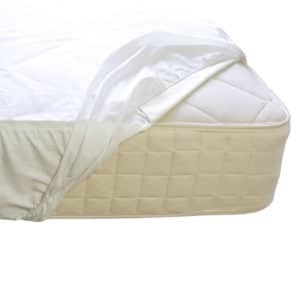 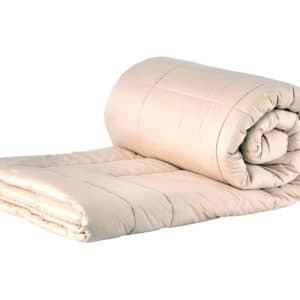 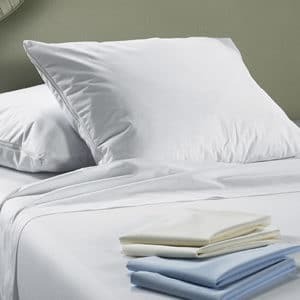 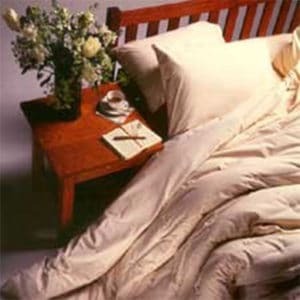 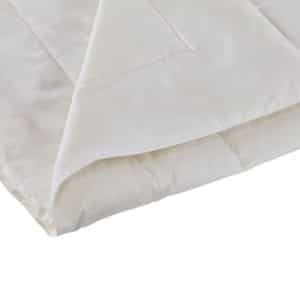 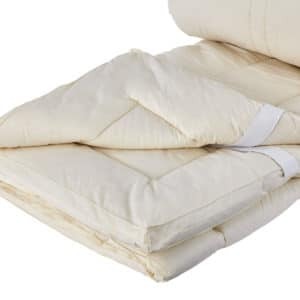 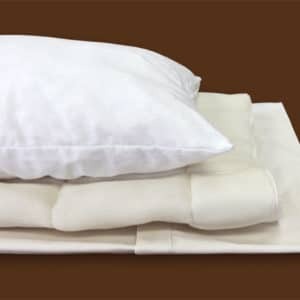 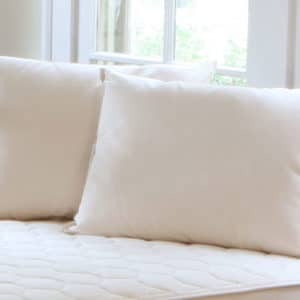 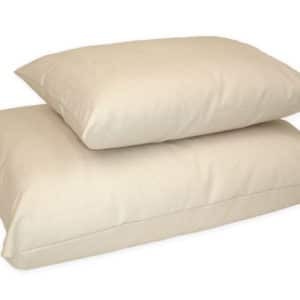 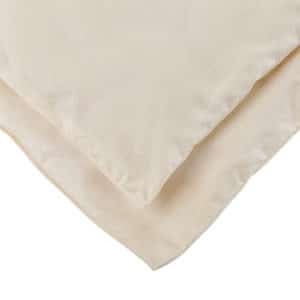 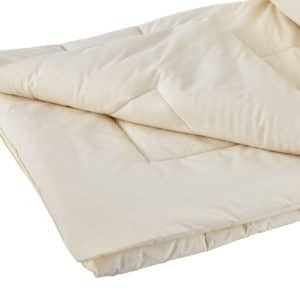 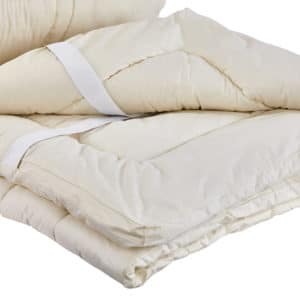 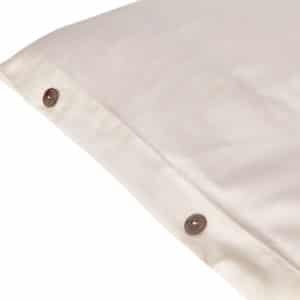 Click on the links below to view our organic pillows, mattress pads, toppers, sheets, comforters, and dust mite allergy barrier covers. 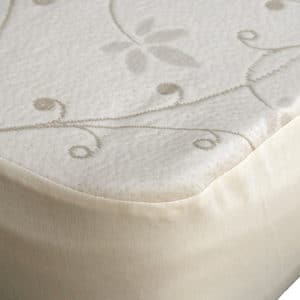 Whether you’re looking for organic kids bedding or bedding for adults, you can create a pure and natural sleep environment here.